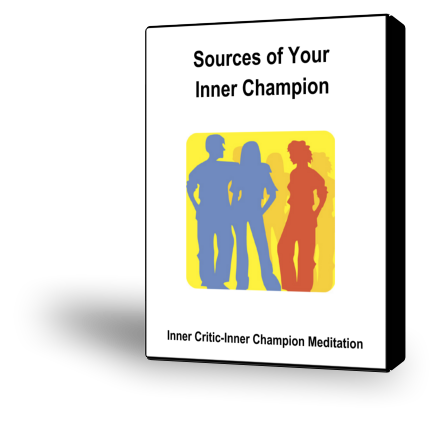 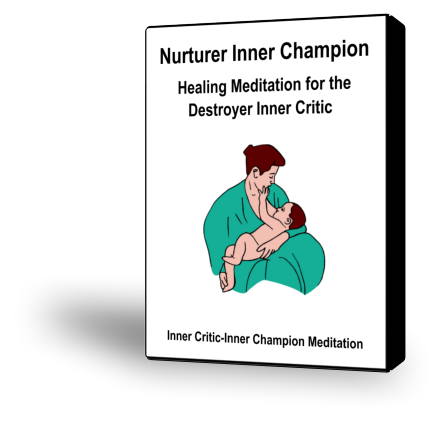 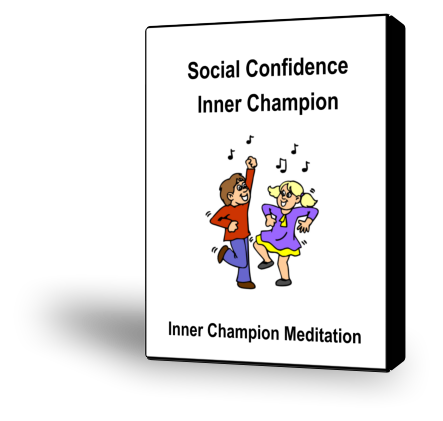 Your Social Confidence Inner Champion supports you in developing the Social Confidence capacity and activating it in your life when needed. 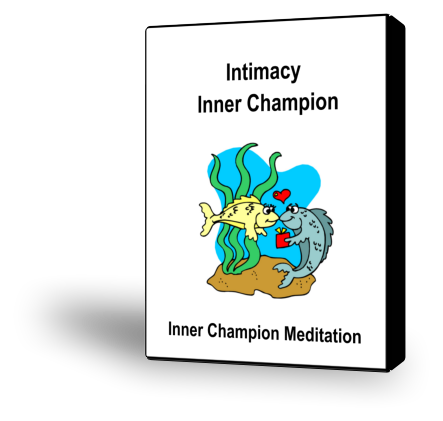 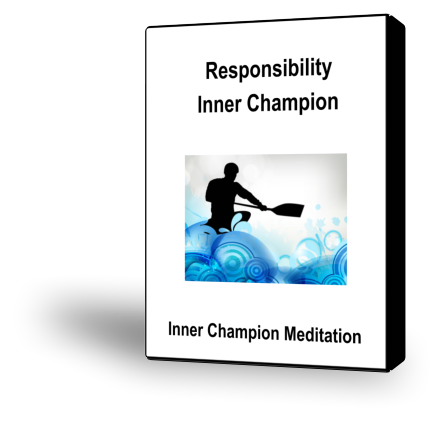 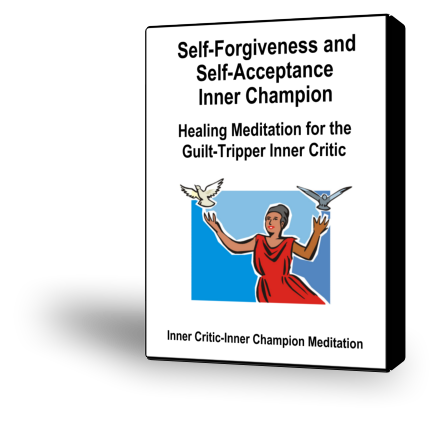 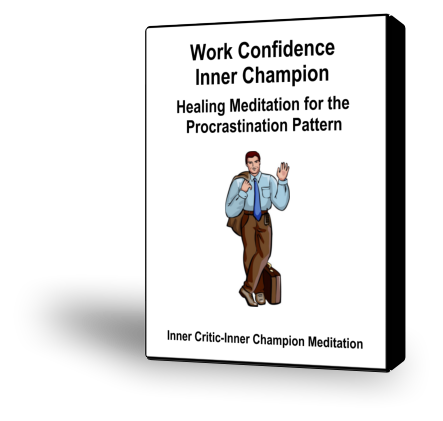 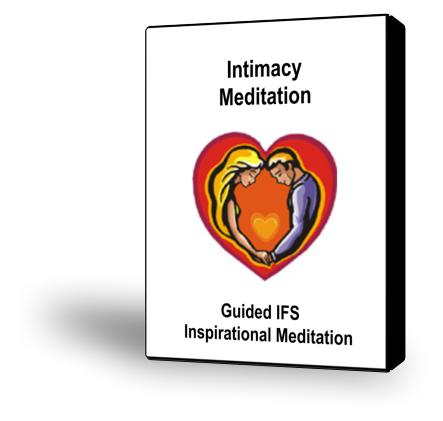 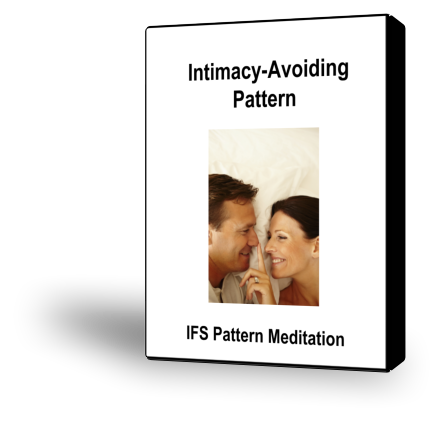 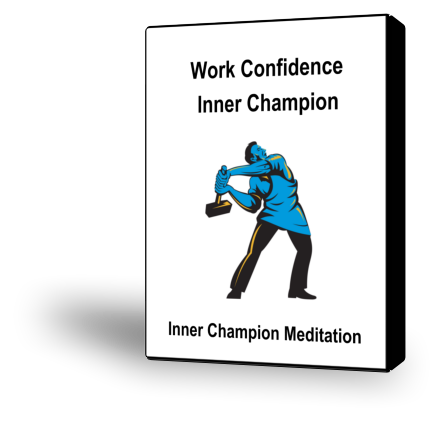 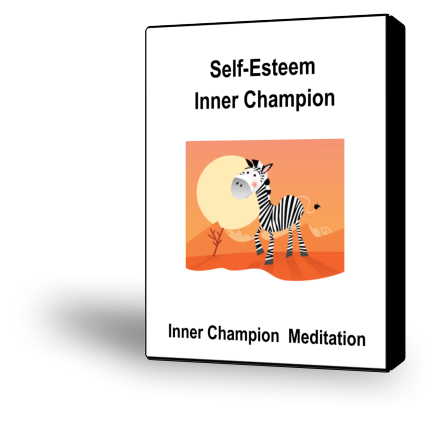 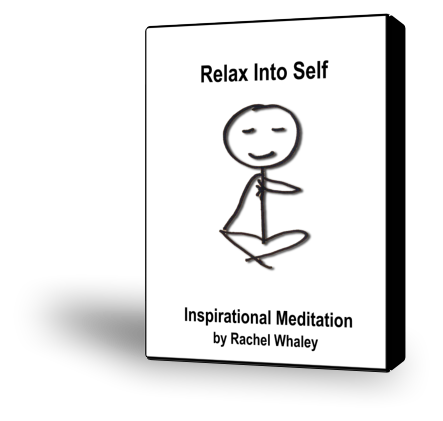 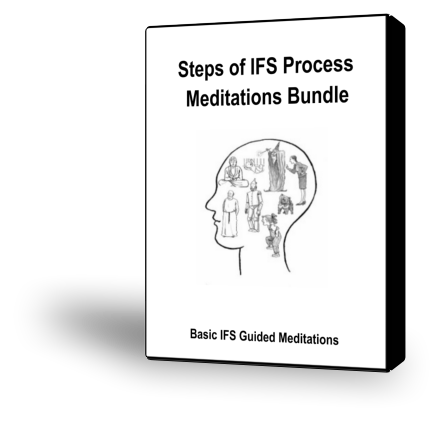 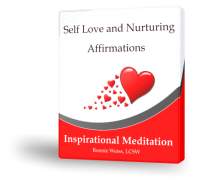 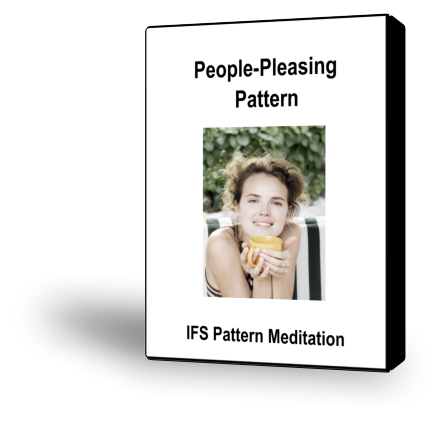 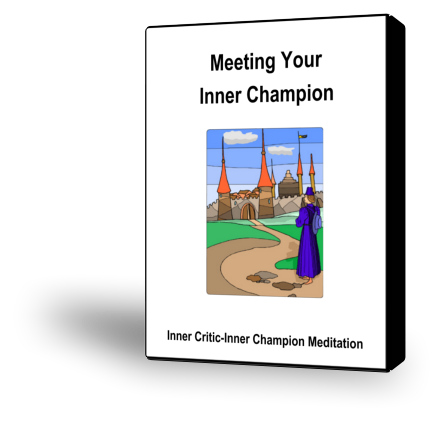 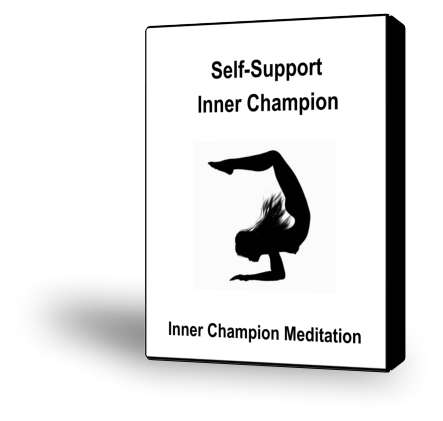 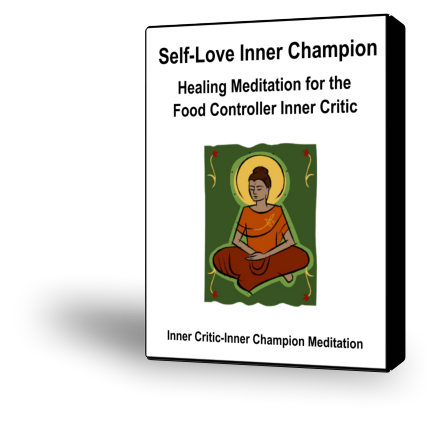 This guided meditation will help you evoke your Social Confidence Inner Champion. 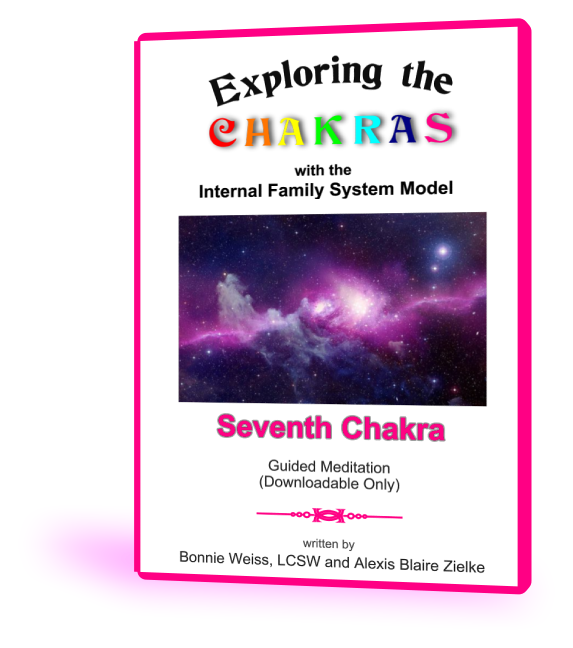 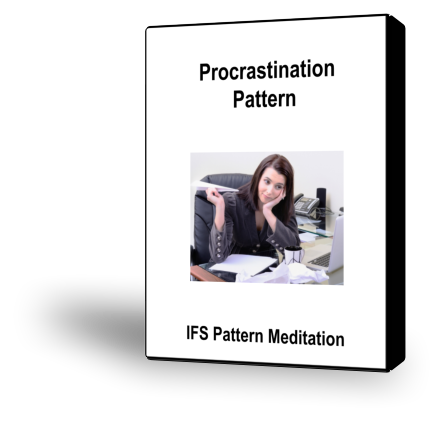 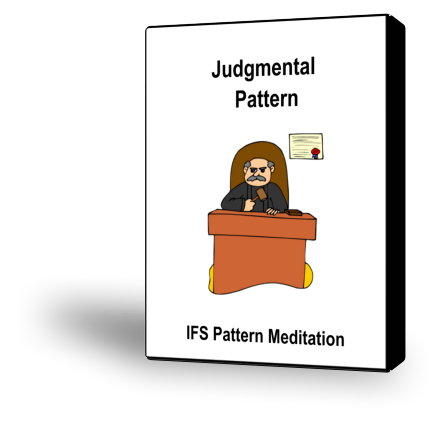 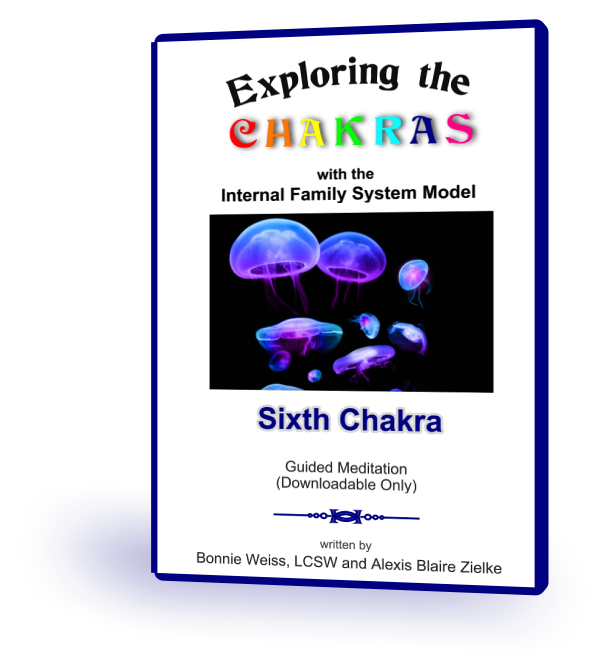 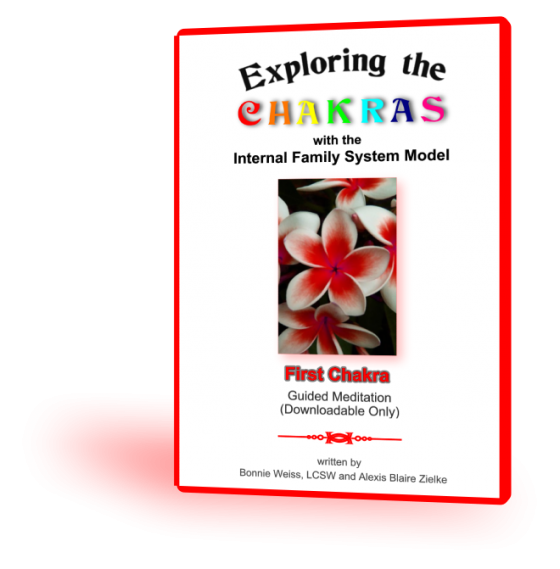 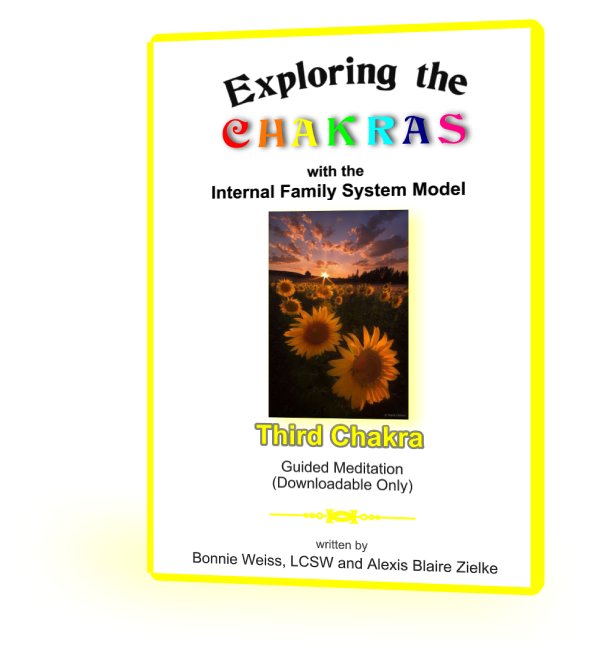 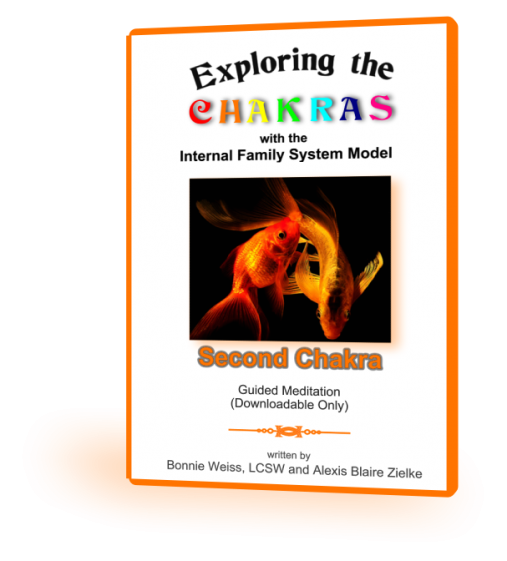 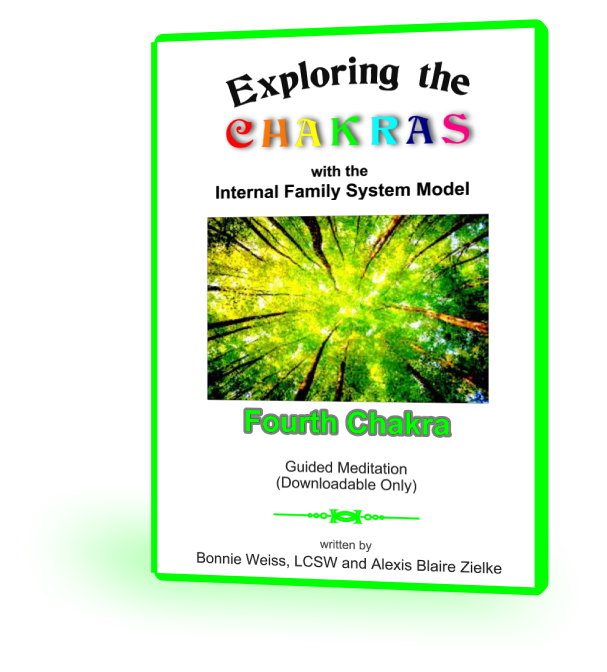 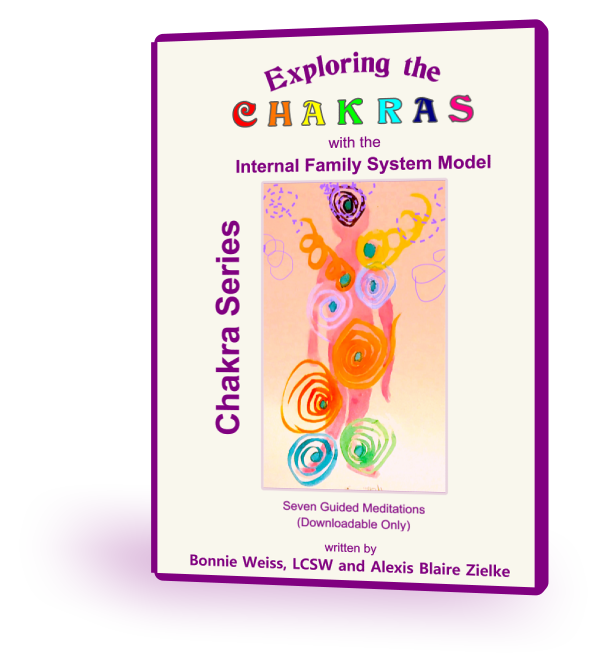 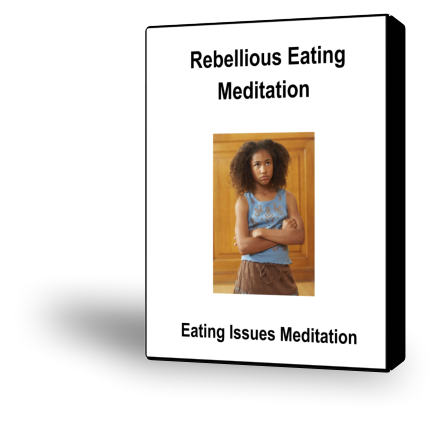 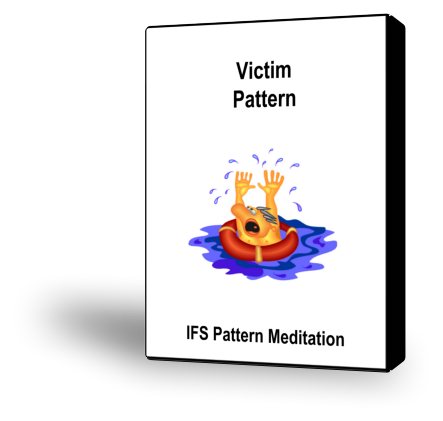 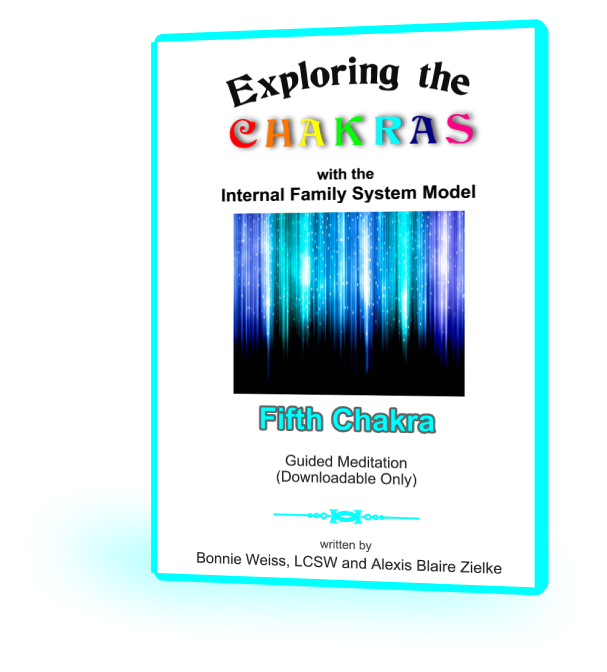 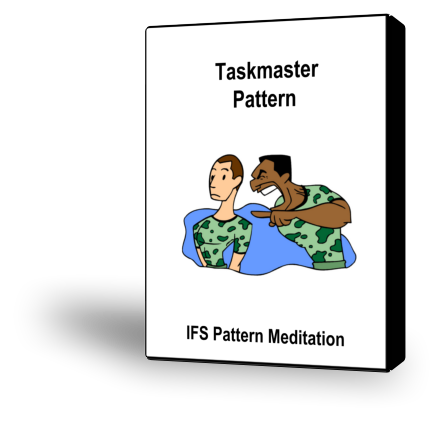 This meditation can be useful when a young child part has been triggered and you are feeling emotionally flooded.